One of The Millions's most anticipated books for the second half of 2016. 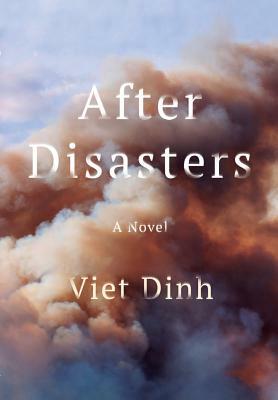 O. Henry Prize winning author Viet Dinh takes us on a moving and evocative journey through an India set with smoky funeral pyres, winding rivers that hold prayers and the deceased, and the rubble of Gujarat, a crumbling place wavering between life and death. As the four men fight to impose order on an increasingly chaotic city, where looting and threats of violence become more severe, they realize the first lives they save might be their own.